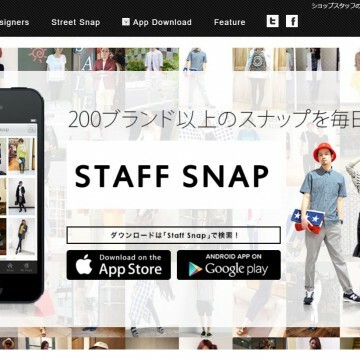 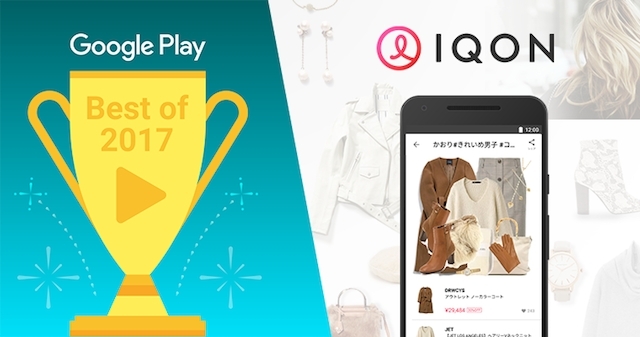 The fashion application “IQON (icon), https: //www.iqon.jp” we mentioned won the daily / helper division of Google Play “Best of 2017” provided by Google. 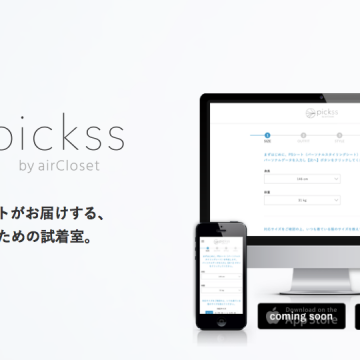 If you can never decide what to wear, or if you’re looking for outfit inspiration, please give it a try! 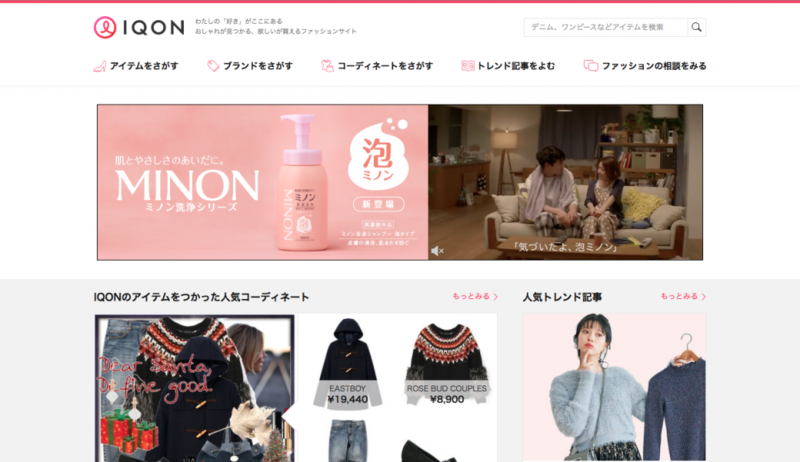 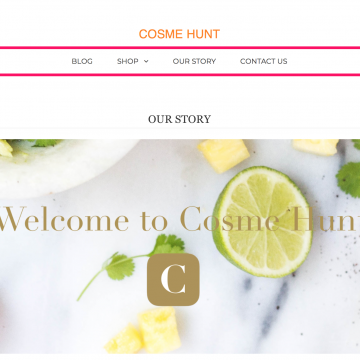 You can explore the latest fashion trends, just like with a magazine.